MOSCOW, April 11. /TASS/. Russian Presidential Spokesman Dmitry Peskov has expressed the hope that all rights of WikiLeaks founder Julian Assange arrested in London will be respected. "If these media reports are true, he was arrested in London, so I have nothing more to add here. We do hope, of course, that all his rights will be respected," Peskov told reporters when asked whether Russia was ready to grant asylum to Assange. 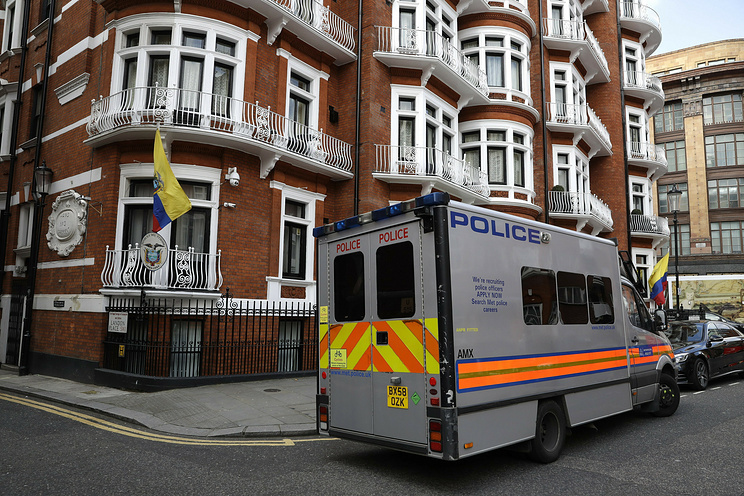 WikiLeaks founder Julian Assange was arrested by Metropolitan Police at Ecuador’s Embassy in London on April 11. Ecuador earlier decided to deny asylum to Assange. 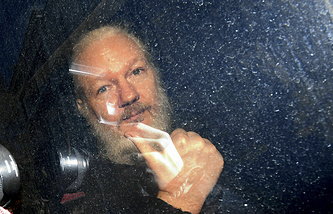 London later thanked the Ecuadoran government for assistance in arresting the WikiLeaks founder.